After studying Dutch (language, art, history, literature and culture) at the University of Leiden, and majoring in the art history of the Golden Age, I decided to follow my passion for food, wine, travel and Dutch and French culture. It is my mission to share that passion with others through my words, recipes and images. Besides being a professional writer, art historian and senior vice president of DUTCH, the magazine I am a true Francophile. My love for France is evident all around me. In my home, in the way I eat, cook, drink, think, sing. Basically, in everything I do and in my insatiable joie de vivre. I am a cosmopolitan woman (born in Colombia, raised in the United States and Dutch since 1997), but in my heart I am a real Française. France is not only my heart’s home (as you’ll often hear me refer to it), but also a tremendous source of inspiration when it comes to cooking. I enjoy the kind of hearty French cuisine that grandmothers in the countryside still make, but every now and then, I can also be very much inspired by a meal out. In fact, in this blog you’ll also find restaurant reviews. I don’t only cook French, though, nor do I write exclusively in English (under the category ‘In het Nederlands’ you can read my Dutch language blog posts). I am currently a food writer for the Dutch women’s weekly Vriendin and a recipe developer for the Belgian website Koken.be. In both the magazine and on the website, you’ll find just about every kind of recipe. What do they all have in common? They’re easy to make (even for novices, I promise!) and they were developed with passion. I am also a culinary columnist for France magazine En Route and a regular contributor to Living France and culinary journal Bouillon. 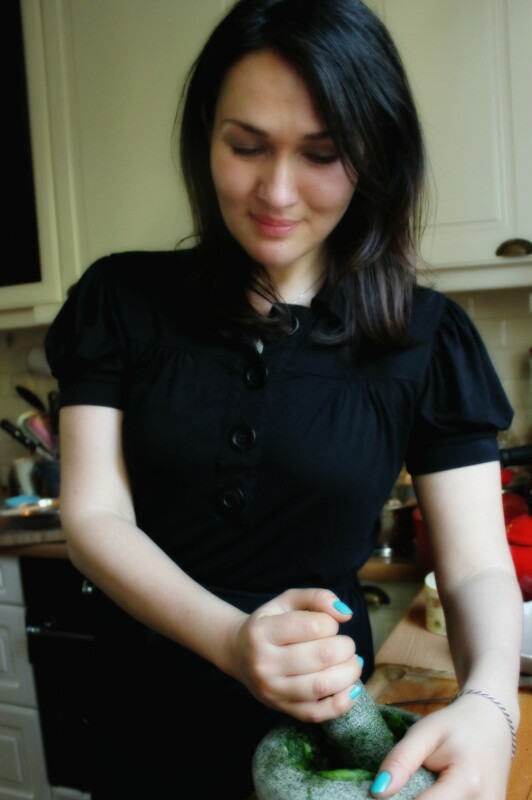 Want to come into my kitchen and see me in action? 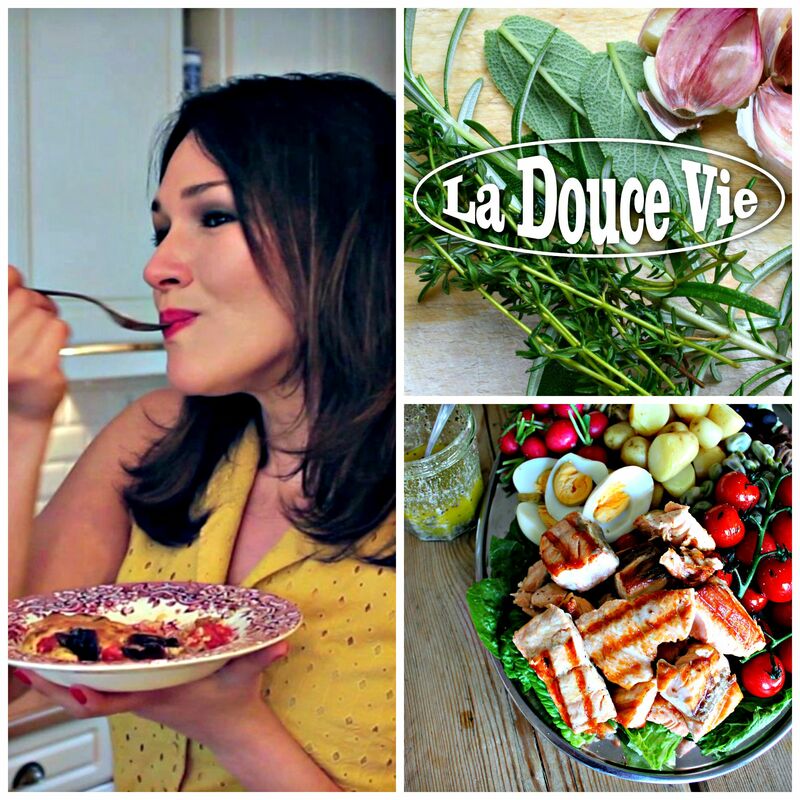 Make sure to check out and subscribe to my YouTube channel, La Douce Vie Food, where I will share recipes, wine tips and foodie finds. For more information about my journalistic work, please have a look at my LinkedIn profile or see a few samples here and here. Perhaps you might also want to pop over to my France blog or photo blog to see more of what moves me! I hope my recipes and words will inspire you in many ways.